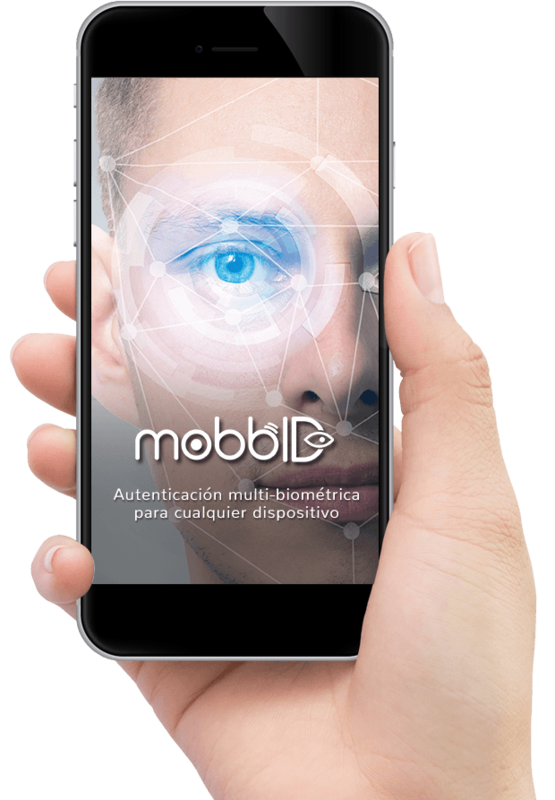 The most complete biometric authentication solution in the market for mobile devices (facial, iris, voice, signature and fingerprint recognition). No external hardware is needed and you will be able to easily integrate it at any smartphone or tablet application. 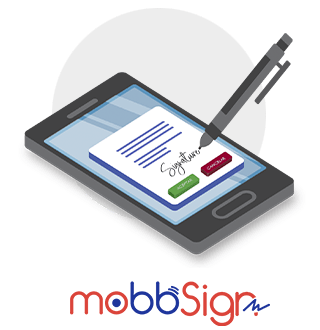 Allows signing electronic format documents using a handwritten signature, with legal validity, from a digital device (iPad, tablet, smartphone, pen tablet…) without paper. Streamline your company procedures, save money and say goodbye to paper. Collect data automatically from an ID document using a mobile device or webcam. 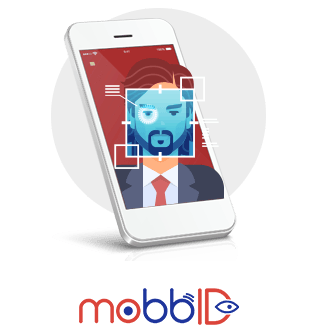 Optionally, It allows verifying document authenticity and identifies owner’s identity through facial biometric recognition, what makes mobbScan the ideal solution for Digital Onboarding processes. 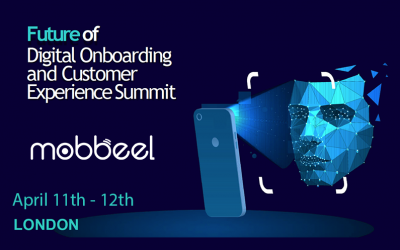 KYC is very important in gaming sector for regulatory reasons and with the integration of Mobbeel technology, we have improved our users’ experience and customer service saving a lot of time. 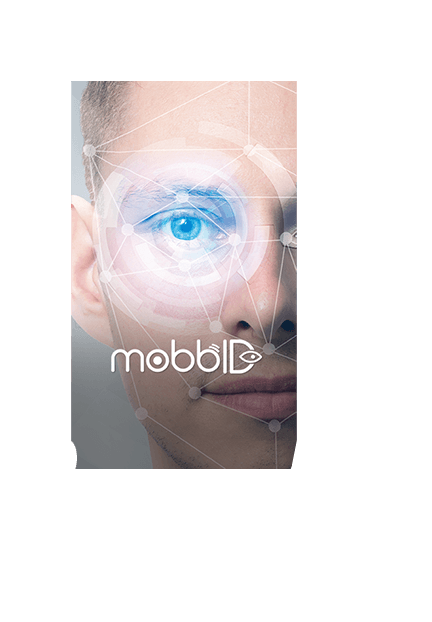 Easy integration, with a great support and results from the very first moment – it was a great decision to opt for Mobbeel’s solution! 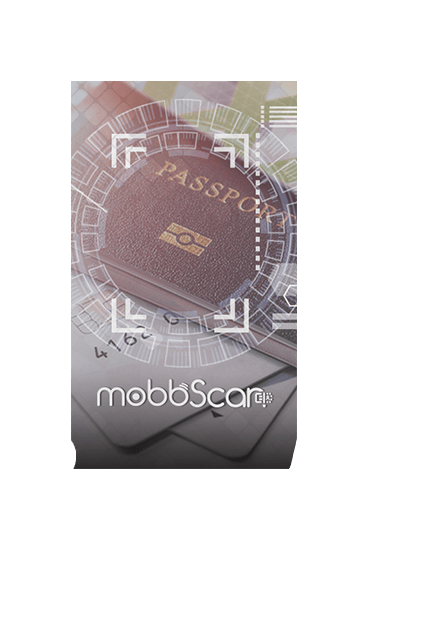 With Mobbscan technology, we make of user identification an amazingly quick and easy experience. The involvement in the project with them has been very positive at all levels. A 100% recommended partner! 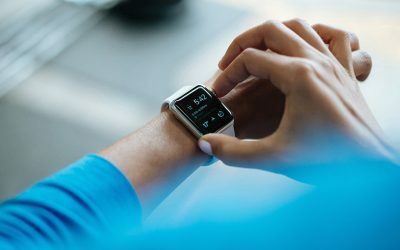 Agility and Speed in management, Mobility of human resources technicians, Flexibility in the generation of documentation, Freedom to choose a device... 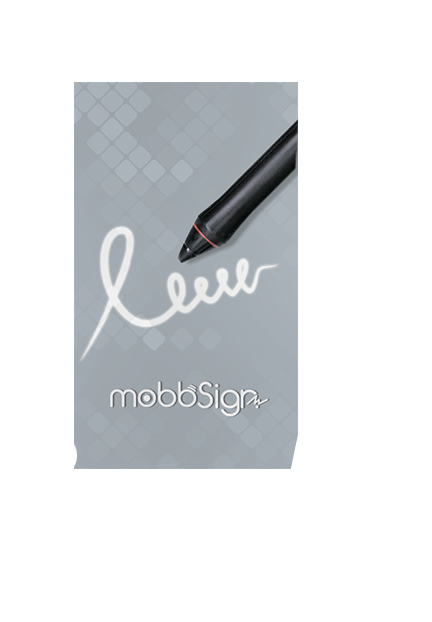 I run out of adjectives to qualify MobbSign handwritten biometric electronic signature. Removing paper in our sector has meant to us the biggest qualitative leap ever! 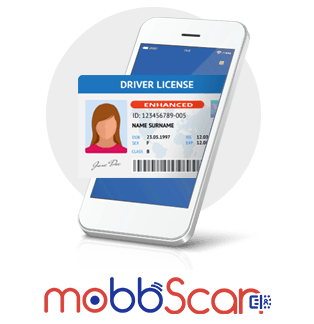 Founded in 2009, at Mobbeel we develop solutions to identify users in a convenient and secure way.  A sheer number of top-tier clients in different sectors such as banking and finance, insurance, health, telecommunications or online gaming, rely on our technology to prove their clients’ identity in a variety of cases. 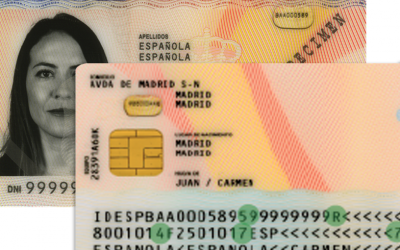 From the first moment that they begin their relationship through identity verification in a digital onboarding process until the multi-biometric recognition each time they access the system or authorise a transaction, through to the biometric signature to validate legal contracts or agreements. Pioneers in biometric recognition technology for mobile devices without the need for specific hardware, we keep working and innovating to achieve excellence.. Pioneers in biometric recognition technology for mobile devices without the need for specific hardware, we keep working and innovating to achieve excellence. If you would like to test our technology working in different environments and platforms, contact us now. We will be delighted to show you how it works. Fill in the form below and we will respond as soon as possible.